Life’s Too Short – Eat a Cupcake!! NVHS and Cupcake Charlie’s in Foxboro have partnered for a SWEET fundraiser. From now until May 1, NVHS volunteers are selling these delicious treats. For every one sold, NVHS will get $1.00. Help us make this a huge success. It’s timed for Mother’s Day and will make great gifts for mom and your other family members, friends, clients, teachers, co-workers… just about anyone!! Don’t miss out on these great treats and help save the lives of cats in need!! NVHS volunteers will be picking up the orders from Cupcake Charlie’s on May 10. They can be picked up at one of our volunteer’s home through May 12 at scheduled times to be determined. Or, depending on location, an NVHS volunteer may be able to deliver them to you. 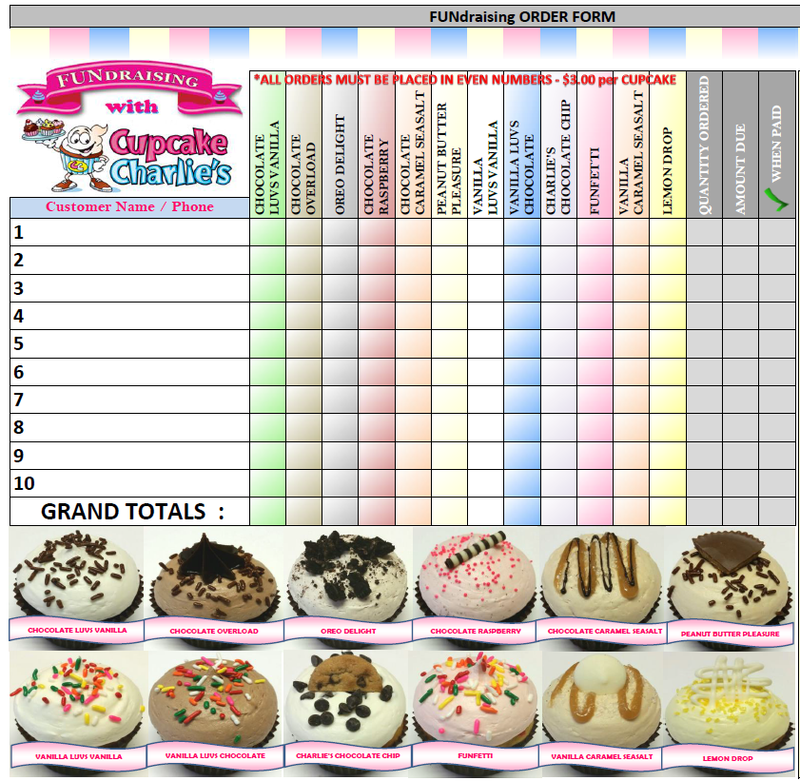 The order form providing the flavors available is posted here. Email us at nvhumanesociety@gmail.com or call 781-769-1990 to place your order and for more information. Thank you! Savers Thrift Store Fundraiser – April 14, 2018 at 11:00 a.m.
Help NVHS raise money for our wonderful programs! We’ve partnered with Savers on Route 1 in Norwood. 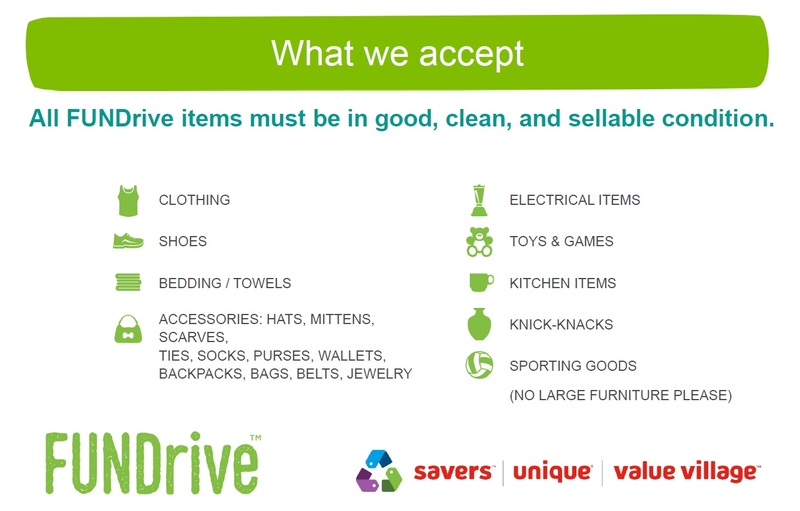 See the list of acceptable items below and then meet us on Saturday, April 14 starting at 11:00 a.m. We’ll be there until the last car is unloaded! You donate, Savers gives NVHS $$$$!! !